It’s neither breakfast nor lunch. Undoubtedly , brunch is one of the best gastronomic trends to have arrived here from the United States. It is the result of the combination of the words breakfast and lunch, and brunch is the perfect excuse to include champagne or wine along with your buttered toast. Who doesn’t remember those New York high society brunches from Gossip Girl? This series became one of the main instigators of the boom in this gastronomic offer and, since that time, it’s possible to find it almost anywhere in the world. 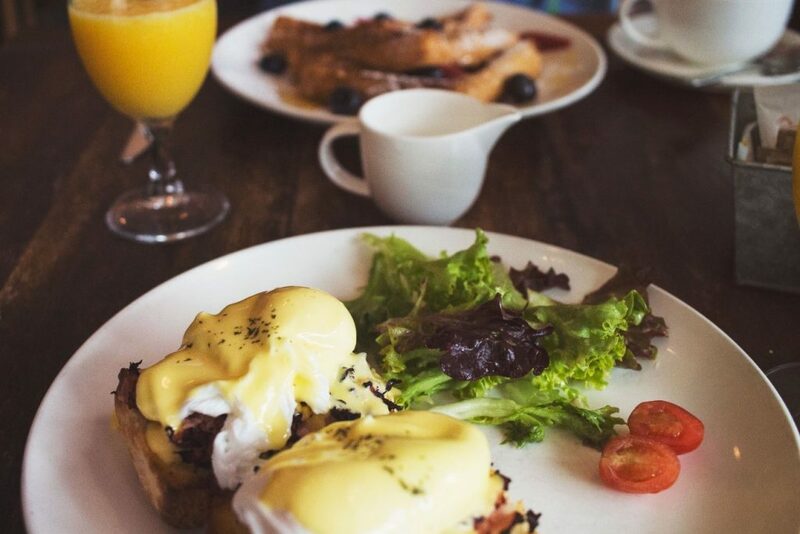 From north to south, our island has many idyllic places to enjoy great options such as fresh juices, eggs benedict, bread with avocado or high-quality coffee. Get ready to eat and prepare your Instagram filters because today we are going to give you a tour of the best places to enjoy brunch in Tenerife. 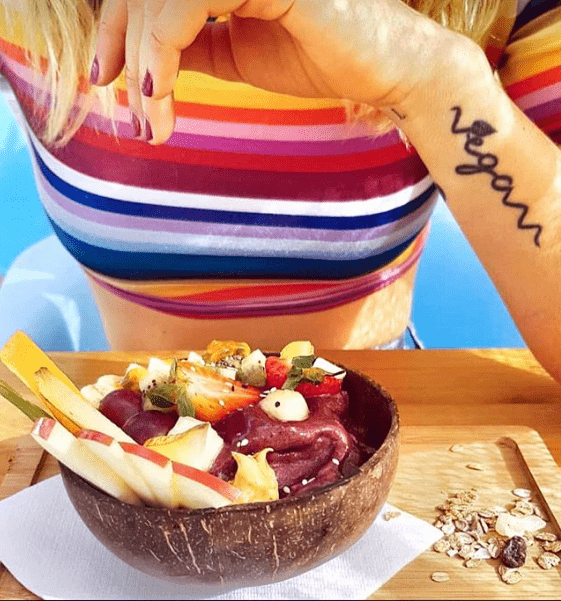 In Los Cristianos, not far from Hotel GF Victoria ***** GL, you will find this lovely healthy food paradise, perfect for those who want a brunch with lots of flavour, without being ultra-processed, and with quality options. Its owners are real experts in superfoods such as seeds, avocados and exotic fruits. 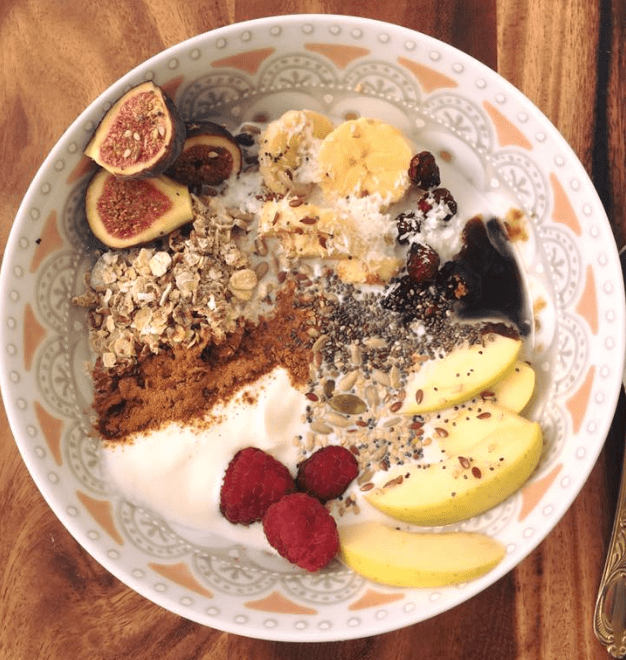 If you want to enjoy the best brunch, their great açai bowl is a must. 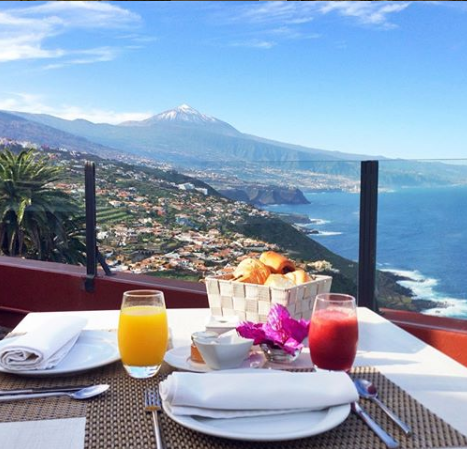 On the northern coast, overlooking Mount Teide, ‘’Las Terrazas’’ is the perfect spot for a romantic morning date. With affordable prices, you can choose between different types of brunch, made with fruit or fresh juice, champagne, coffee, high quality pastries and two main courses of eggs, meat or other sweet delicacies. Who wouldn’t want to start the day with this fascinating experience for the senses? This is probably the most instagrammable place of all those that we are recommending in this post. Vegan food is gaining new followers on our island and, without doubt, this is a great choice for those who are looking for out of the ordinary vegetable-based dishes. It’s impossible not to indulge in their selection of cakes and fresh juices; not forgetting their wide variety of vegetable milk choices, suitable for all types of diet and preference. You can call it Zaperoco or Barraquito with everything. 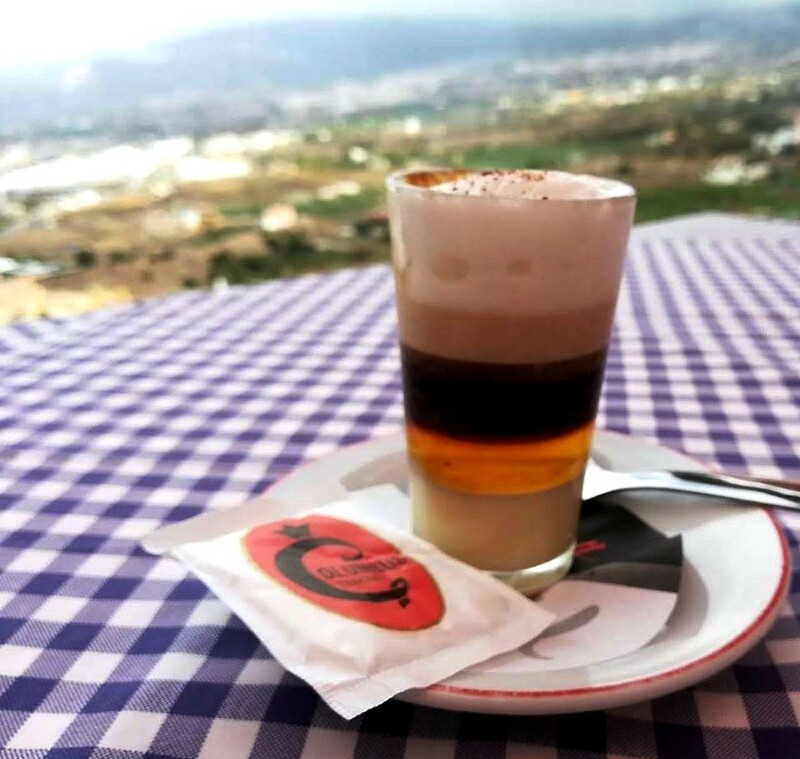 This coffee is a classic in the north of the island and you mustn’t leave it out if you are looking to enjoy a great brunch in Tenerife. In addition, the views are breath-taking, and the gastronomic offer will not disappoint: sweets, pastries, breads, salads and local wine. 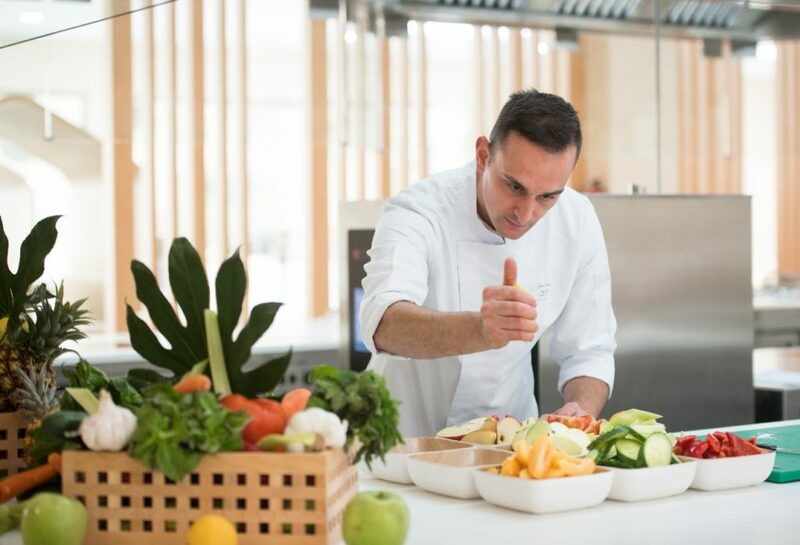 At Hotel GF Victoria ***** GL we are committed to healthy habits, something that is also reflected in the quality of our products. Taking care of yourself doesn’t mean giving up the pleasure of food, that’s why we offer a whole world of possibilities in our Chaboco buffet. Fresh juices, fruit, cereals, salmon and eggs, are just some of the tasty and healthy choices that you will find during your stay in our hotel. When you want to indulge yourself, we also offer many other products such as homemade breads, croissants, chocolate muffins and pastries with honey. The most important thing is to enjoy it and be able to choose what you want at any time. A delicious brunch like ours is the perfect start to the day, to give you the energy for a long day of fun at the pool. This entry was posted in Experiencias. Bookmark the permalink.